The Federal Government has confirmed it’s extending its highly popular tax write off for equipment purchases valued up to $20,000. Farmers and other rural businesses were highly supportive of the measures which were initially announced in the 2015-16 budget, but they only applied to businesses with turnover up to $2 million. Now the scheme is available for businesses worth $10 million per year. 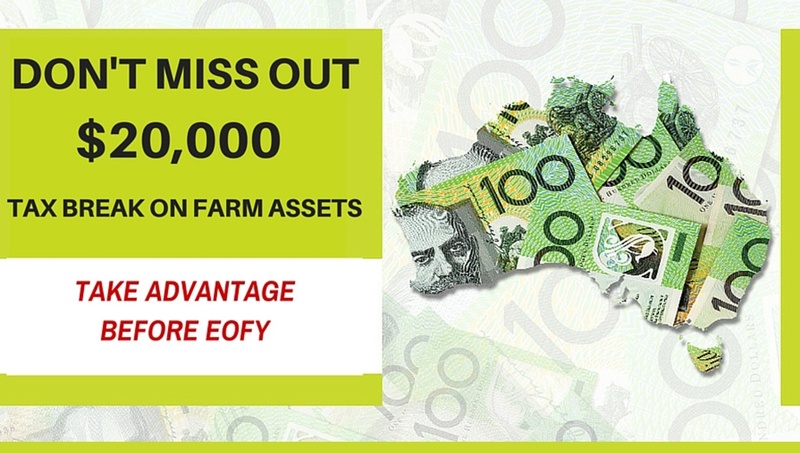 It allows small business to claim an immediate deduction for each asset purchased costing less than $20,000 until 30 June 2017. The tax write-off bonus has come at an ideal time with the low Australian dollar and the end of the 2015-16 financial year. 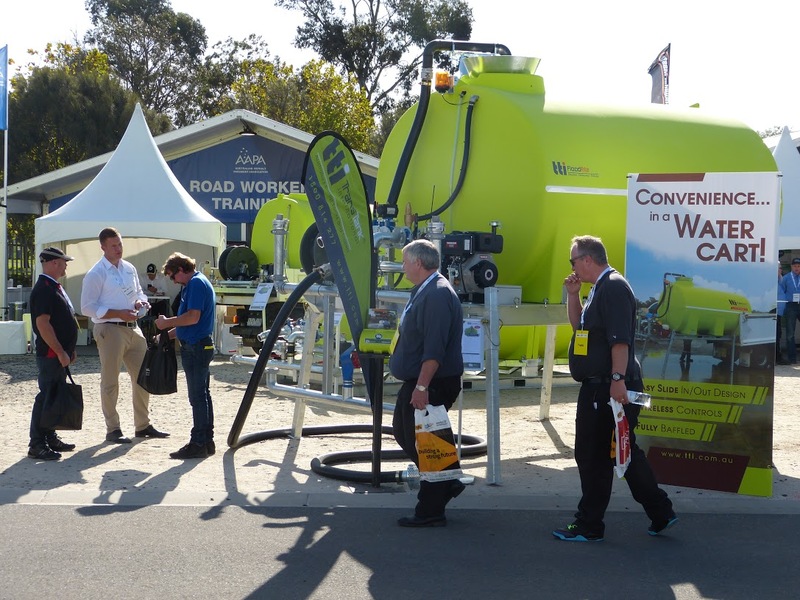 Trans Tank International General Manager Ross Buchner said many farmers and agribusiness operators were making smart long-term decision by investing in equipment to guard against natural disasters and drought. This includes water tanks and firefighting equipment. Businesses, including primary producers, which turn over less than $10 million are eligible for the tax deduction. Businesses purchase the items outright and then get the money for the item back as a tax write-off. Any item that relates to your business or farm. For example, this could include a diesel transport trailer or spray equipment or even a free-standing diesel fuel tank. The $20,000 tax deduction goes through to June 30, 2017. It is scheduled to go back to the original $1000 threshold after that time.